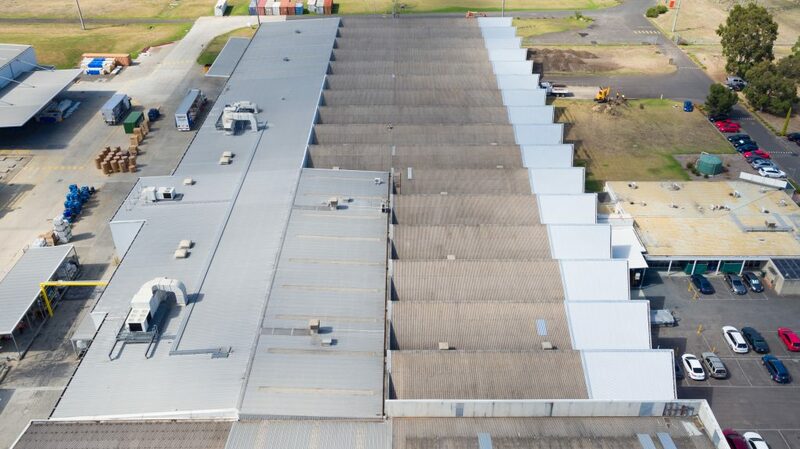 This project presented us one of our biggest challenges to date. 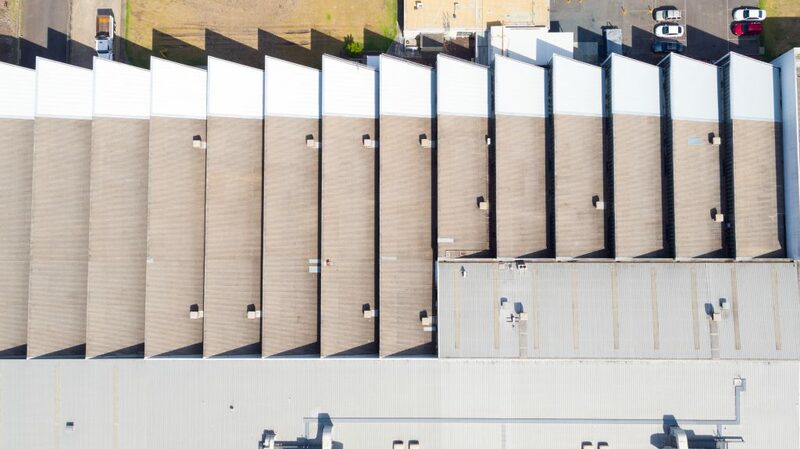 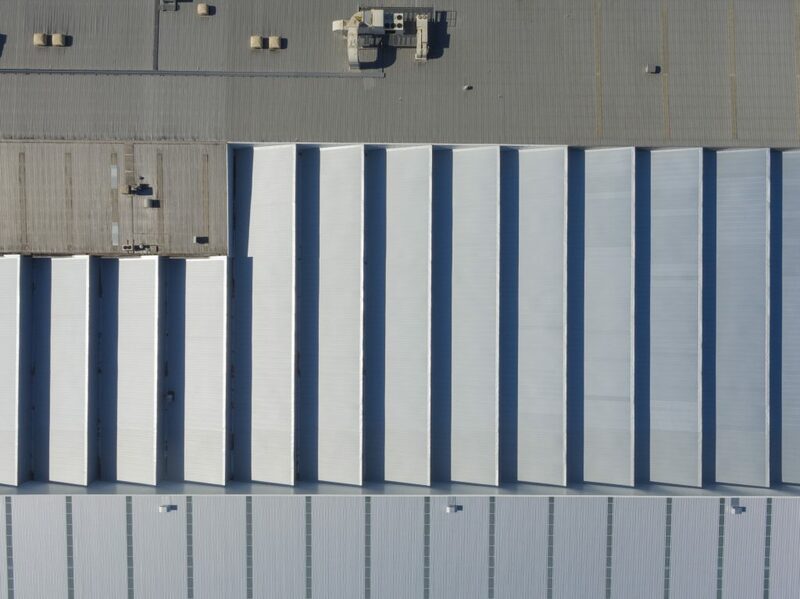 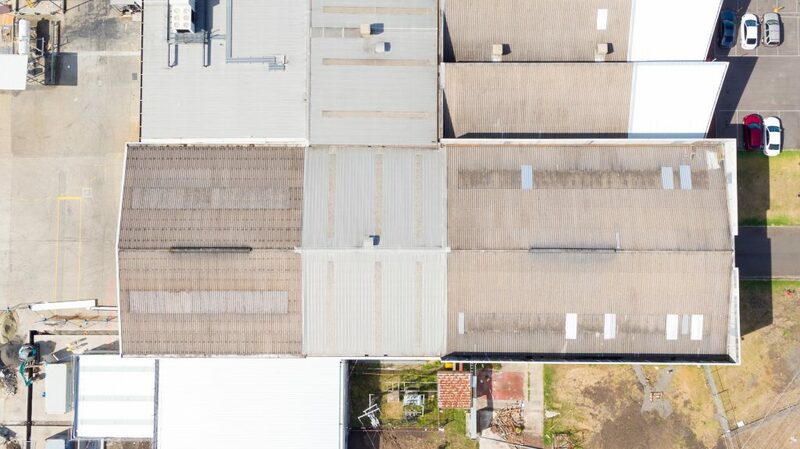 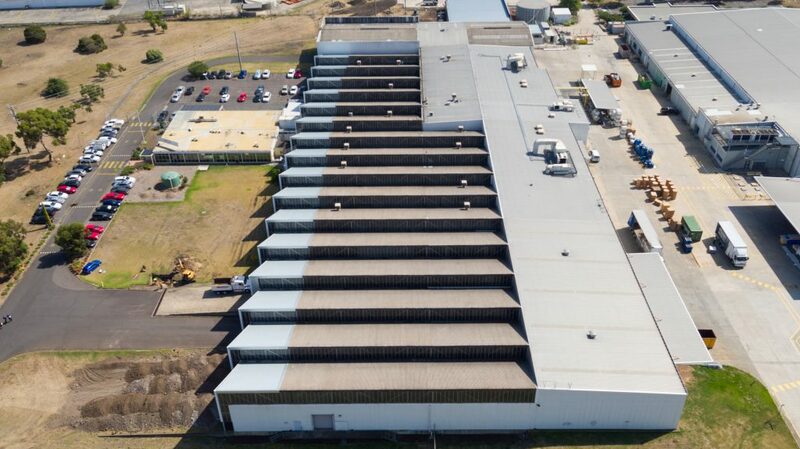 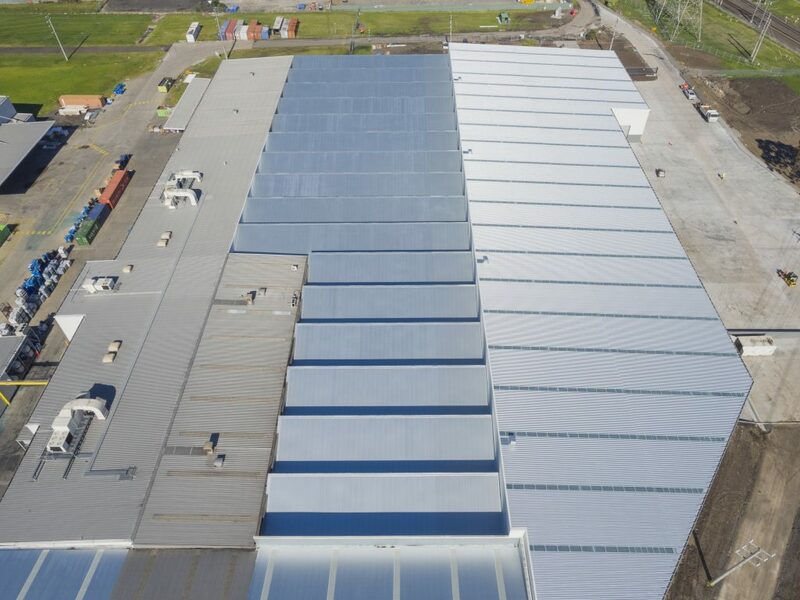 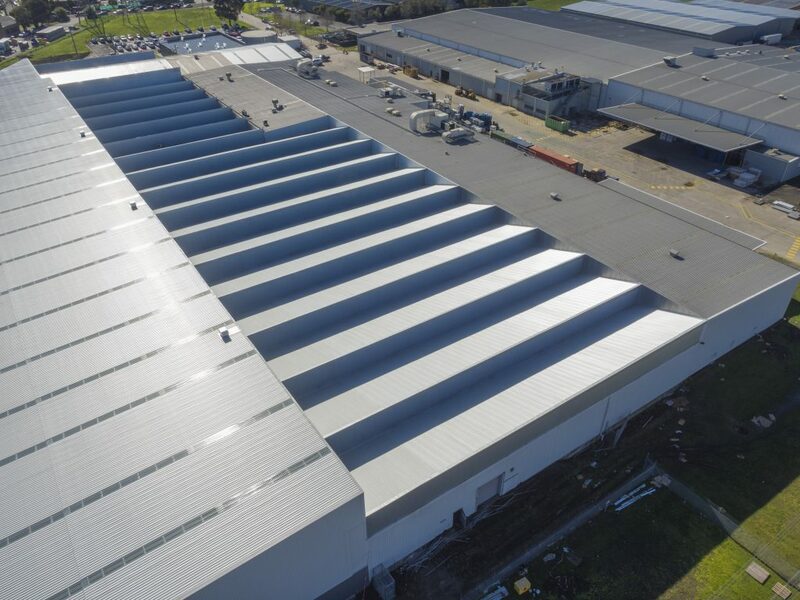 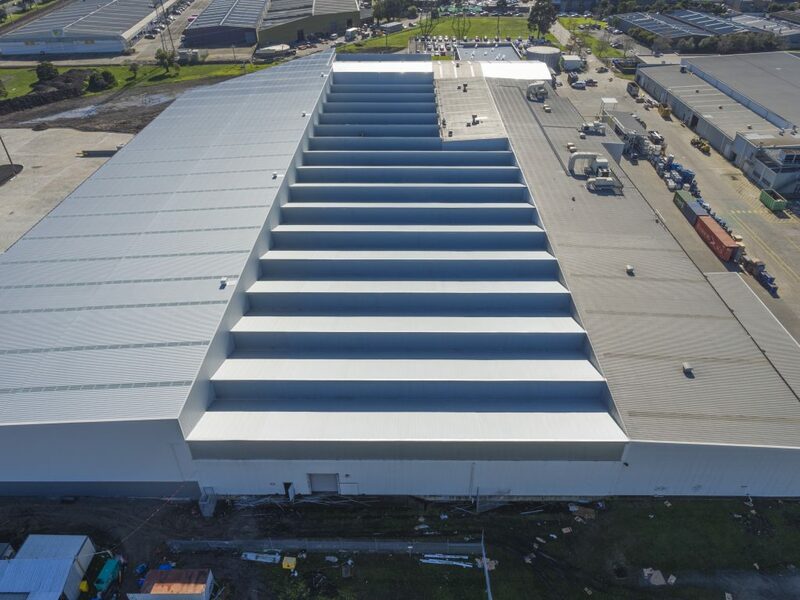 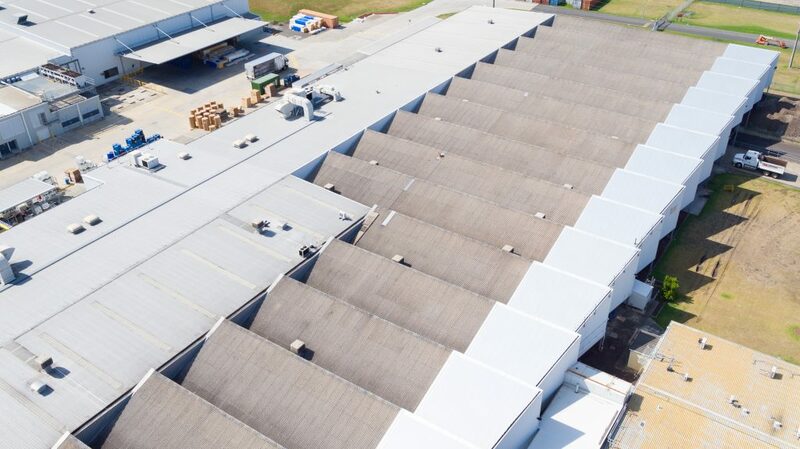 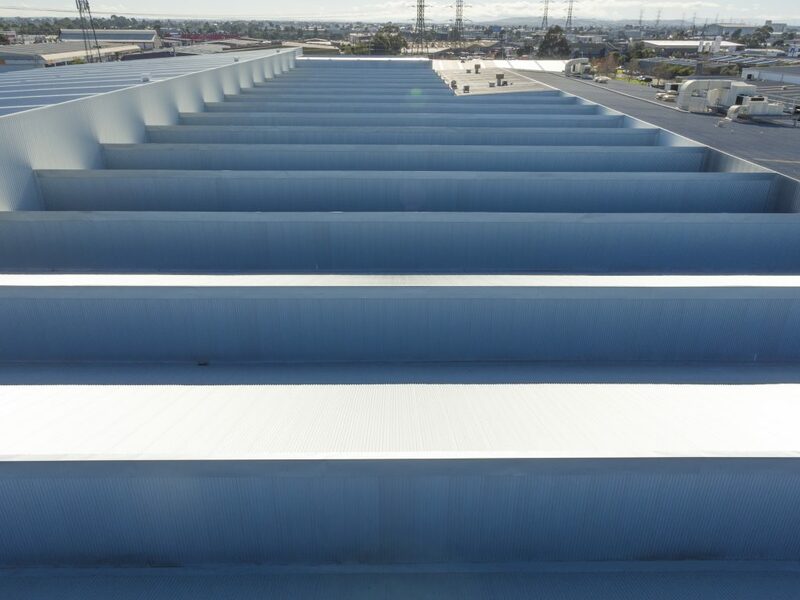 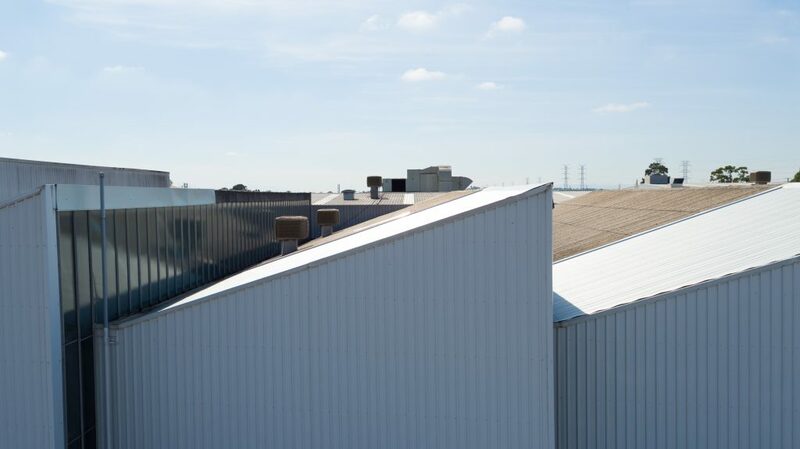 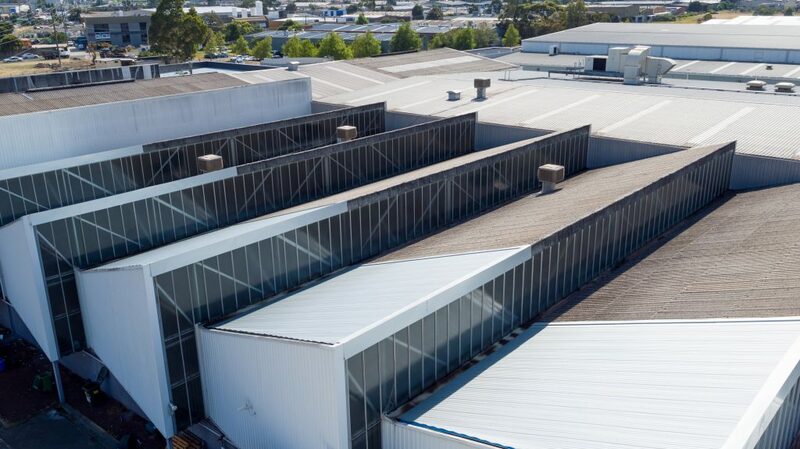 This large-scale packaging factory in Thomastown required an asbestos removal from the saw-tooth roof, as well as numerous glass panels. 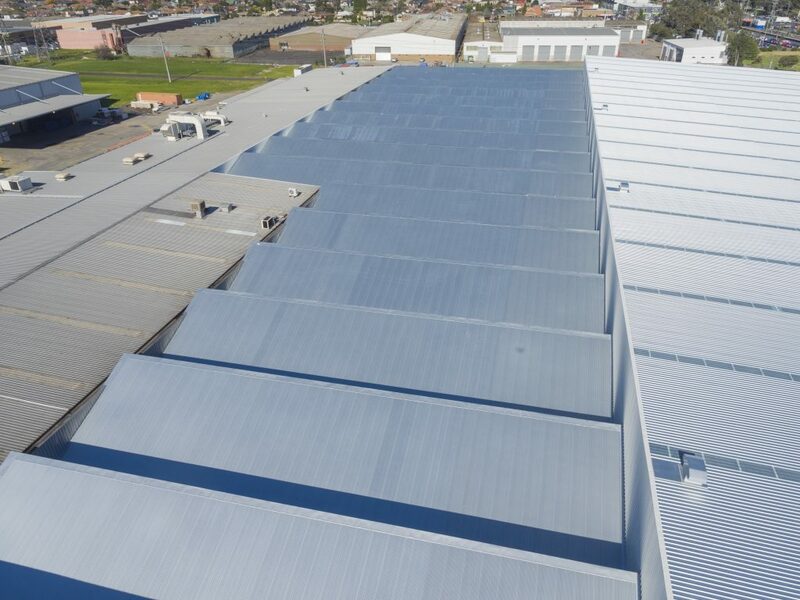 Given the fragile nature of both these building materials, we ensured that all our usual health and safety standards were implemented 110%. 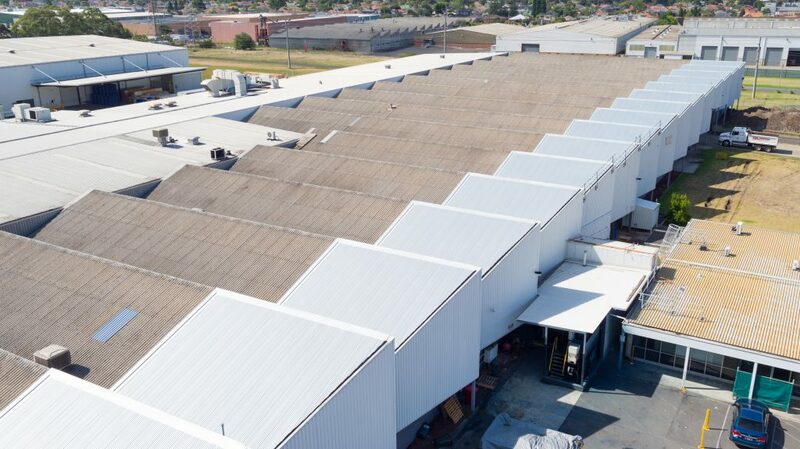 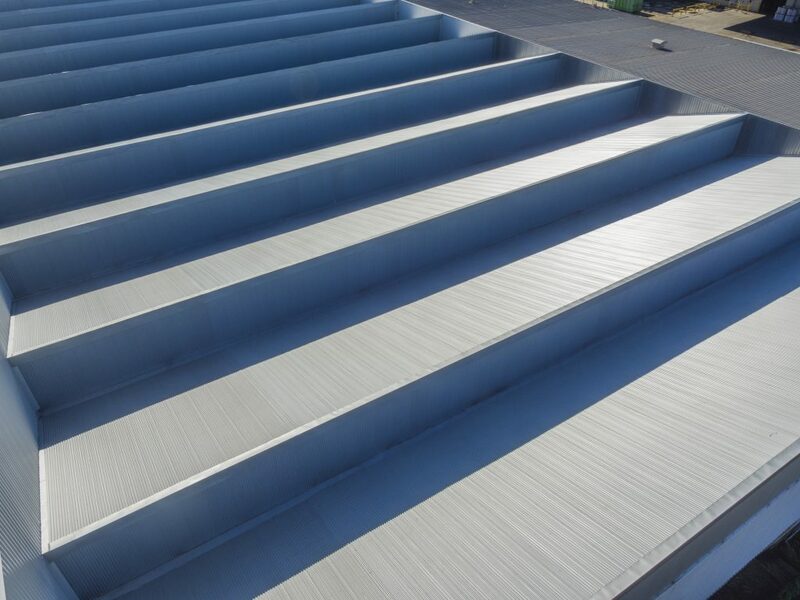 We then laid an entirely new Zincalume roof installation, complete with clear plastic skylights, which dramatically increased the light inside the factory. 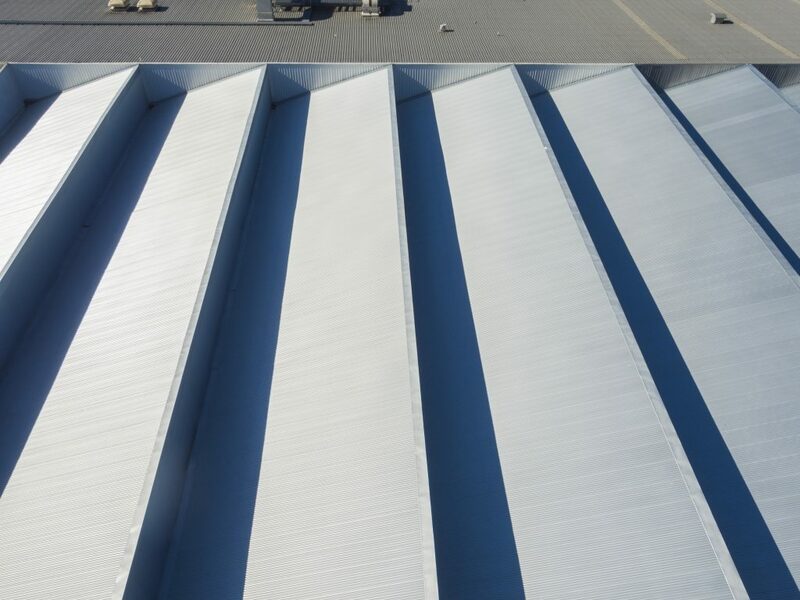 Yet another happy ACR Roofing customer.